OXFORD, Miss. 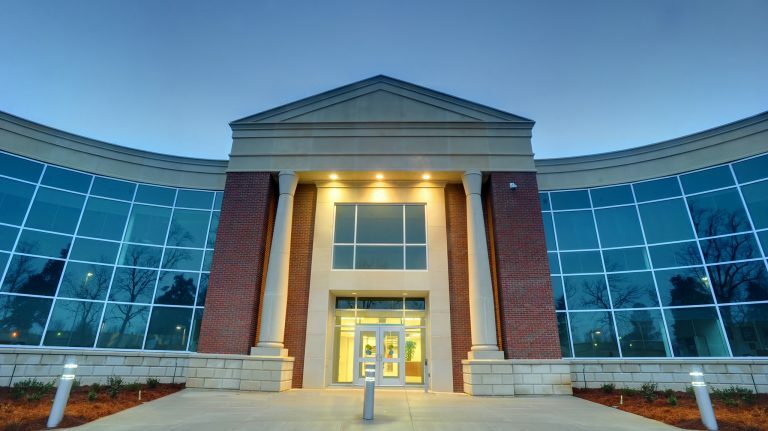 – The fourth annual Rural Entrepreneurship Forum is set for April 5-6 at the University of Mississippi’s Insight Park and the Oxford Conference Center, where experts will discuss economic development opportunities in Mississippi. Sponsored by the UM McLean Institute for Public Service and Community Engagement, the event is part of the Catalyzing Entrepreneurship and Economic Development initiative. A “meet and greet” is scheduled with Teresa Hubbard of CITE Armored from 1:30 to 2:30 p.m. April 5 at Insight Park. Hubbard was selected as the Mississippi Business Journal’s 2018 Business Woman of the Year. The Mississippi Small Business Development Center will host a pre-forum workshop on small business set-up, led by Mitch McDowell, the center’s assistant director, from 2:30 to 3:30 p.m. at Insight Park. Speakers for April 5 include Jon Maynard, director of the Oxford-Lafayette Economic Development Foundation and Chamber of Commerce; Denotee Martin, of the Minority PUL Alliance; Josh West, of Blue Delta Jeans; and Allyson Best, UM director of technology management. Taeisha Gambrel, of Sisters of the Faith; Eli Harnett, of Aerial Production Photography; Bethany Cooper, of Base Camp Coding Academy; Vince Jordan, of Lobaki Inc.; Eli Gross, of Trustmark National Bank; Alan Branson, of Hope Credit Union; Tasha Bibb, of Innovate Mississippi; and Albert Nylander, director of the McLean Institute. William Nicholas, UM director of economic development, said Insight Park officials are looking forward to hosting the Rural Entrepreneurship Forum, which complements its mission of entrepreneurship. “I’ve attended this event in the past, and it is an honor to host the opening session this year at Insight Park,” he said. “The staff and students at the McLean Institute care deeply about Mississippi and they demonstrate it by the tireless service they provide year after year. The CEED initiative works with UM students and faculty to build partnerships with communities across the state. These partnerships aim to increase entrepreneurship and promote economic development in rural Mississippi. Since the CEED initiative started in 2014, students, faculty and community partners have created connections to more than 26 counties in Mississippi. The registration deadline for the forum is Friday (March 23). To register or get more information, visit http://www.mclean.olemiss.edu/ref. For questions about the forum, contact J.R. Love at jrlove@olemiss.edu or 662-915-8832.